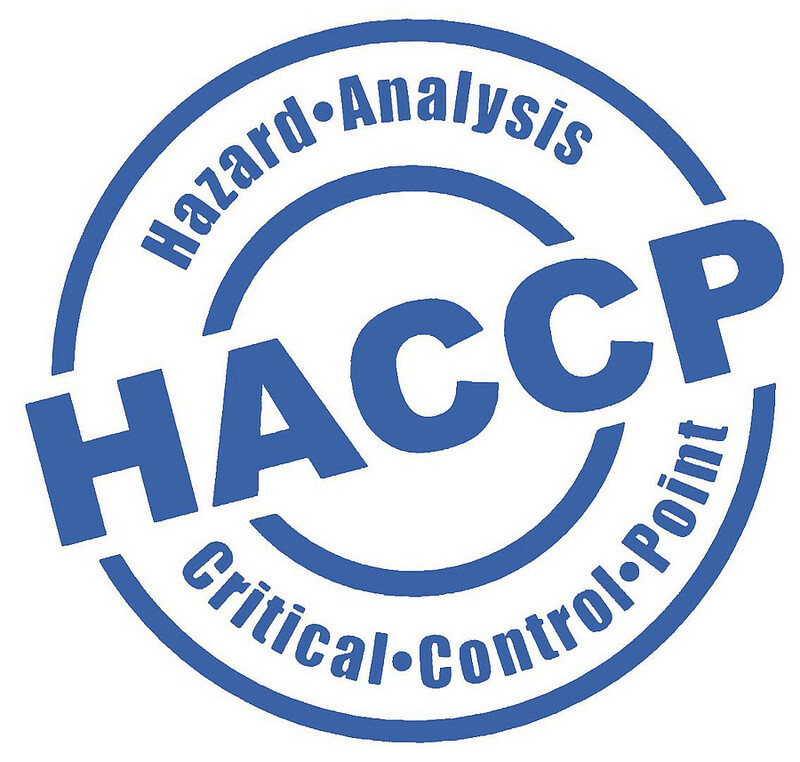 HACCP is a food safety program developed in the 1960s for the food manufacturing industry, mandated for meat, seafood and juice and adopted by foodservice for the safe serving of meals at restaurants. With state requirements for the safe production of cannabis-infused products, namely edibles, facilities may be inspected against HACCP principles. The cannabis industry and state inspectors recognize the need for safe edible manufacture. Lessons can be learned from the food industry, which has advanced beyond HACCP plans to food safety plans, starting with procurement and including the shipment of finished product to customers. In my work with the food industry, I write HACCP and food safety plans and deliver training on food safety. 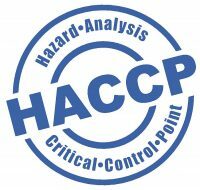 In Part 1 of this series, I wrote about the identification of hazards, which is the first step in HACCP plan development. 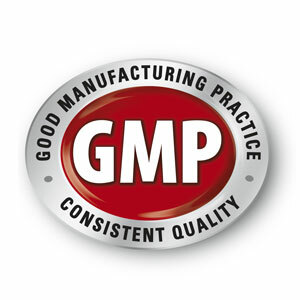 Before we continue with the next HACCP step, I will discuss Good Manufacturing Practices (GMPs). GMPs are the foundation on which HACCP is built. In other words, without GMPs in place, the facility will not have a successful HACCP program. GMPs are required in the food, dietary supplement and pharmaceutical industries, all under the enforcement of the federal Food and Drug Administration (FDA). Without federal regulation for cannabis edible manufacture, there may not be state-mandated requirements for GMPs. Let me warn you that any food safety program will not succeed without proper control of GMPs. GMPs cover all of your programs and procedures to support food safety without having a direct, instant control. For example, when brownies are baked as edibles, food safety is controlled by the time and temperature of baking. A written recipe and baking procedure are followed for the edible. The time and temperature can be recorded to provide documentation of proper baking. In the food industry, this is called a process preventative control, which is critical to food safety and is part of a HACCP plan. Failure of proper time and temperature of baking not only leads to an unacceptable product in terms of quality, but results in an unsafe product that should not be sold. Back to GMPs. Now think of everything that was done up to the steps of mixing and baking. Let’s start with personnel. Facilities for edibles have hiring practices. Once an employee is hired, the employee is trained, and training will include food safety procedures. When working at the job after training, the employee measuring ingredients will demonstrate proper grooming and hand washing. Clean aprons, hairnets, beard nets and gloves will be provided by the facility and worn by the employee. The same goes for the employee that bakes and the employee that packages the edible. One category of GMPs is Personnel. 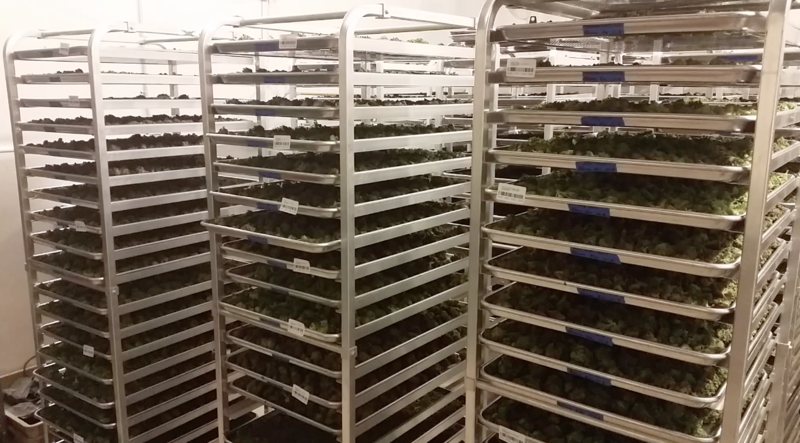 Edibles facilities are not foodservice; they are manufacturing. A second GMP category is cleaning and sanitizing. Food safety is controlled through proper cleaning and sanitizing of food contact surfaces (FCS). The edible facility will have in place the frequency and methods for cleaning all parts of the facility- outside, offices, restrooms, break room and others. GMPs cover the general cleaning procedures and procedures for cleaning receiving, storage; what we would consider processing to include weighing, process steps and packaging; finished product storage and shipping. Management of the facility decides the methods and frequency of cleaning and sanitizing with greater care given to processing. Without proper cleaning and sanitizing, a facility cannot achieve food safety. I could go on and on about GMPs. Other GMPs include water safety, integrity of the buildings, pest control program, procurement, sewage disposal and waste disposal. Let’s transition back to HACCP. In Part 1 of this series, I explained identification of hazards. Hazards are one of three types: biological, chemical and physical. At this point, I am not surprised if you are overwhelmed. After reading Part 1 of this series, did you form a food safety team? At each edibles facility, there should be at least one employee who is trained externally in food safety to the standard that foodservice meets. Classes are offered locally and frequently. When the facility is ready, the next step of training is a HACCP workshop for the food industry, not foodservice. Edibles facilities are not foodservice; they are manufacturing. Many colleges and associations provide HACCP training. Finally, at the least, one employee should attend a workshop for Preventive Controls Qualified Individual. To institute proper GMPs, go to ConnectFood.com for a GMP checklist. Did you draw up a flow diagram after reading Part 1? With a flow diagram that starts at Receiving and ends at Shipping, the software at ConnectFood.com takes you through the writing steps of a HACCP or food safety plan. There are many resources out there for GMPs, so it can get overwhelming. ConnectFood.com is my favorite resource. Physical hazard of glass and hard plastic: Here I am thinking of glass breaking or plastic pieces flying off buckets. This is an internal hazard and is controlled by following written procedures. 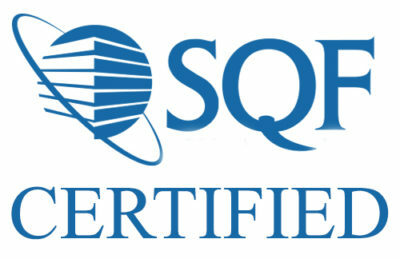 The written document is a Standard Operating Procedure (SOP). Does a cannabis edible facility honestly not care or not control for pesticides in ingredients because this is not part of HACCP? No. There are two ways for procurement of ingredients in which pesticides are controlled. Either the cannabis cultivation is controlled as part of the samebusiness or the facility works with a supplier to confirm the ingredient meets pesticide tolerances. Strictly speaking, this control is not part of HACCP. For this and many other reasons, HACCP is a good place to start the control of food safety when built on a solid foundation of GMPs. In the same way the food industry is required to go beyond HACCP with a food safety plan, the cannabis industry must go beyond HACCP. My thoughts will be shared in a webinar on May 2nd hosted by CIJ and NEHA. I encourage you to listen in to continue this discussion.Please comment on this blog post below. I love feedback! Last week, Governor Brown’s Administration released a set of proposed rules for the medical cannabis, attempting to provide some oversight to the once unregulated market. In 2015, the governor signed three bills into law that established a regulatory framework via the Medical Cannabis Regulation and Safety Act. That legislation set up the Bureau of Medical Cannabis Regulation inside the Department of Consumer Affairs as the overseeing regulatory agency. According to their website, the legislation divides responsibility for licensing businesses between three regulatory bodies: The CA Department of Food and Agriculture the CA Department of Public Health and the Bureau of Medical Cannabis Regulation, which will be the leading body in charge of licensing. The proposed regulations are not set in stone, but give us an important glimpse into how the state hopes to regulate the market. Among the proposed rules are a number of regulatory compliance nuances expected to raise prices, but provide extra measures to protect consumer safety. According to the SF Gate, regulators expect prices could climb $524 per pound. But with that price jump comes a lot of regulations that other states have so far successfully implemented. The laboratory testing and traceability stipulations are presumably designed to safeguard public health, preventing things like black market diversion and off-label pesticide use. In addition to the medical regulations, the proposed manufacturing regulations set some notable requirements. Those rules are set by the Office of Manufactured Cannabis Safety, established in the Center for Environmental Health of the California Department of Public Health (CDPH) after the 2015 legislation was signed into law. Good Manufacturing Practices, food product standards, operational and labeling requirements are included in the provisions, along with a list of licensing tiers, application requirements and fees. They have a handy summary of the proposed regulations for those looking for the key highlights. Although the lab testing regulations won’t be published for another few days, Figueroa expects them to be a huge disruptor for the market. 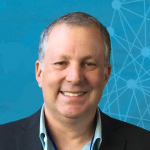 “Most labs in the state are not ISO 17025-accredited, which means many labs might not be able to issue certificates of analysis when the regulations get enforced,” says Figueroa. He says it is safe to say California regulators are looking at other jurisdictions, like Colorado and Oregon for example, in crafting these rules, but we can expect a sea change in these regulations before they get enforced. Manufacturers will be required to use a cannabis product symbol with a ‘THC!’ marking on their labels. There is also a 100-milligrams-per-package limit for THC in infused products, which is similar to rules we saw Colorado and Oregon roll out during a preliminary period of legal recreational cannabis. For those looking to get involved in the regulatory process, there is a 45-day comment period on the proposed rules.